Experiencing a seizure is a frightening experience. The body seems to have a mind of its own. Movements become twitches. Passing out is possible. The Mayo Clinic reminds everyone that seizures are common occurrences among some people. Dealing with chronic seizures is a challenge for both patients and doctors. Currently, there’s a solution in the marketplace with CBD oil. 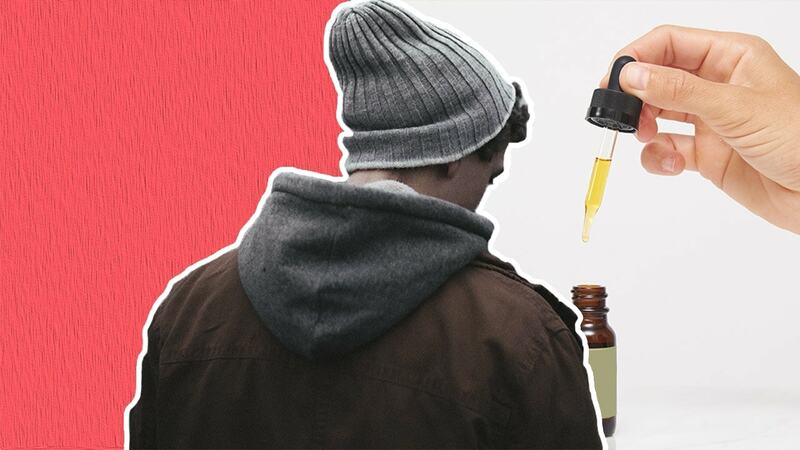 This natural substance has been a controversy, however, and learning more about CBD oil for seizures will only help the public accept it even more. Learn all about CBD and seizures so that an educated decision about your health can be effectively made. A seizure is an electrical disturbance in the brain. Your nerve cells conduct everyday business by sending small signals among them. The electrical signals tell you when to lift an arm, blink and breathe, for example. When the signals become confused or sent in the wrong direction, a seizure can be the result. Cannabis Treatment study results from HempMeds Mexico. Doctors further categorize seizures into epileptic or nonepileptic groups, reports Merck Manuals. People might experience seizures because of an electrical imbalance, which falls under the epileptic category. Temporary problems, such as a reaction to a fall or severe infection cause nonepileptic seizures. Doctors have medicinal solutions for seizures, but they don’t always work. The human body is still a bit of a mystery in some cases. CBD or cannabidiol has come to the attention of many professionals today. Limited studies have been used with CBD oil for seizures in adults, and the results have been mostly hopeful. Some doctors are discovering that CBD is a better solution for both adults and children in regards to those patients dealing with severe seizures, states Texas Medical Center. Limited studies have been used with CBD oil for seizures in adults, and the results have been mostly hopeful. CBD comes from the hemp plant. It doesn’t have any psychoactive properties like its close cousin called THC. CBD merely works with the brain’s receptors to calm the electrical signals. Medical professionals believe that CBD for seizures isn’t latching onto the brain’s receptors at all. The oil’s activity seems to encourage natural cannabinoid production in the body instead of performing the work itself, reports Medical News Daily. Most people are familiar with THC and its mind-altering effects. You smoke or consume this plant-based drug. CBD is different because it’s often suspended in an oil-extract form. Administer CBD oil for seizures by taking a low dose of oral medication, suggests WebMD. By digesting the oil, the entire body can benefit from the effects. As your digestive system breaks down the CBD, it enters your bloodstream. It slowly moves up to the brain where it can perform its balancing act. Taking CBD between any seizures is the best way to run it into your system and fight off those debilitating reactions. Consumer Reports cautions consumers to be aware of marketing ploys too. Your chosen CBD oil shouldn’t be referred to as a miracle cure, for example. Further studies on CBD may reveal even more about this natural substance. CBD: A Natural Alternative For Seizures And Epilepsy. As with any medication, you are observing changes to the mind or body during initial doses is critical. Speak with a medical professional if there’s a concern about a side effect. 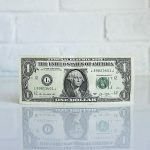 In most cases, CBD benefits have outweighed mainly any adverse effects. Doctors are still debating the best CBD oil dosage for seizures, but there is a current study that’s being closely followed. A low dose in the form of 10 milligrams each day seems to have the best effects. Patients see fewer seizures and fight off many of the side effects. People who have severe seizures may need to a higher dose. Your doctor should make that determination. How does CBD oil stop seizures? Its efficacy depends on proper administration techniques. Follow these step-by-step guidelines so that you can adequately prepare during its administration. The process is relatively straightforward. Verify that your CBD oil hasn’t expired. There should be a definite date on the bottle. Do not use the oil if it’s past the expiration date. 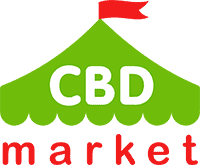 Be sure that the product is designated as CBD oil for seizures for sale. The product should seal upon receipt. Be aware that open products may not be viable past a 12-week mark. Paying careful attention to your supplies will reduce any efficacy problems due to a declining product. Insert your clean syringe into the CBD oil. Draw out the proper amount as dictated by the product’s instructions. Your doctor may also have a prescribed volume in mind. Place the syringe in the mouth and swallow the contents. Try to administer the CBD oil near the back of the mouth. Follow the product’s instructions so that you can see fewer seizures. Some patients notice a difference in a matter of a few days. Research CBD oil and seizures on your own, make your conclusions about the substance’s efficacy as it pertains to your situation. There are smart solutions to seizures when you trust in science to guide your way. Reducing the number of seizures in your life is reason enough to explore this unique substance.